Over 100 money saving tips for the homeschool mom, taken from the outline of fifteen money-saving categories listed in Proverbs 31. 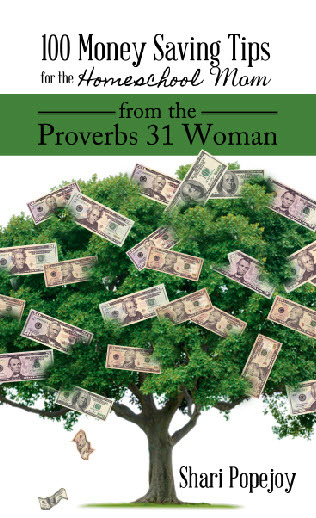 From curriculum to food to relationships, the Proverbs 31 Woman gives a pattern for saving money. Spread the word about it and earn 50.00% of the purchase price on sales you refer.